Coast Royal community in Laguna Beach is located just south of Aliso Laguna and situated above Aliso Creek Beach. Coast Royal homes have commanding views of the pacific ocean with some of the most impressive ocean view homes on the market. The neighborhood is very modest with single family homes located in a non-gated community. There is a nice mixture of smaller beach bungalows to larger scale estate homes. The community is built on a hillside with winding roads that lead up the hill. The higher up the hill you go the better the view. For the most part, the large majority of these homes will have some kind of view of the ocean. 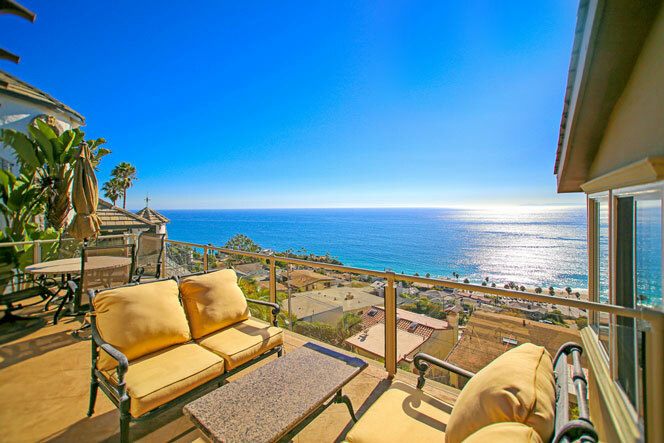 The ocean view homes in this South Laguna area will typically be more affordable than other prime areas of Laguna Beach that can be nearly double the price. In the last years many ocean view homes in this community have sold for just over the one million dollar price point. For those looking for a view property we highly recommend this neighborhood. For more information about Coast Royal homes for sale please contact us today at 949-355-1622. The Coast Royal community dates back to 1930 when the first known home was built in this area. Since then many custom homes have been built in all different architectural styles that include modern contemporary homes to large Mediterranean style estates. The homes enjoy an easy walk to the beach that sits between the Table Rock condos and the Aliso Creek beach area. 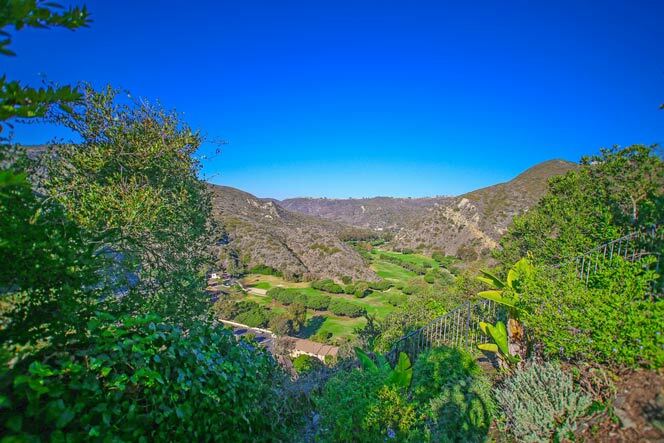 Just behind the Coast Royal neighborhood is the Aliso Creek golf course that is the only place to golf in the Laguna Beach area and pictured below.